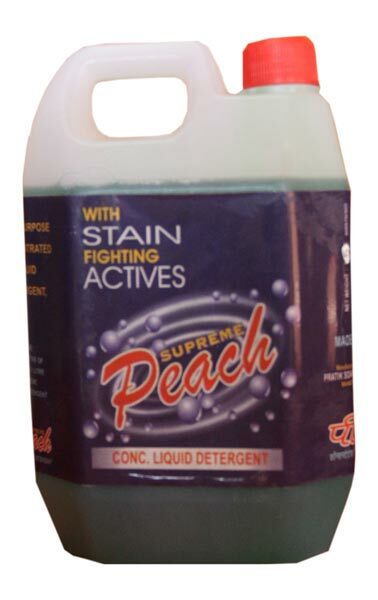 Peach Liquid Detergent, which we offer, is a versatile cleaning product that is ideal for laundry (all types of clothes) and as a household cleaner for floors, bathroom, tile and carpet cleaning, hand dish washing, and car washing. This safe concentrated Liquid Detergent is great for lifting grime, cutting through grease and removing stains without scratching or marking any surfaces. Liquid Detergent is versatile enough to do the job of many similar products in the market, with a major cost saving to the user.